God called Samuel to be his prophet during a time of crisis in Israel's history, a time when His chosen people had turned away from Him and were defiantly going their own way. Using the obvious parallels in today's world, noted scholar and teacher Henry Blackaby shows readers how God works in and through those he choses. 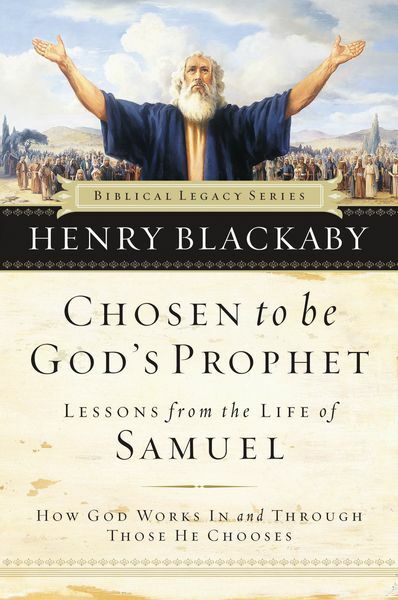 God spoke to Samuel again and again, shaping him through trials and tragedies Dr. Blackaby calls "defining moments." By studying Samuel's life, readers learn to recognize their own defining moments, and see how moments often defined in crises are simply the voice of God, calling us to His purpose.